Next, you want to sign up for these clubs and magazines. MORE COUPONS! We all want MORE COUPONS! And Publix does it right! 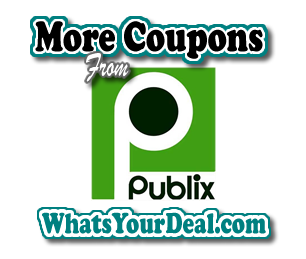 Digital Coupons at PUBLIX? 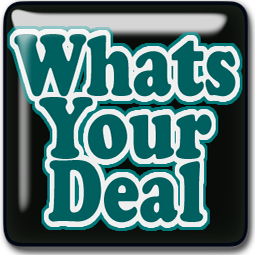 Yep, you can enter your phone number at check out and add on digital coupons.